Afternoon Tea Bakery: We're Baking Cakes! 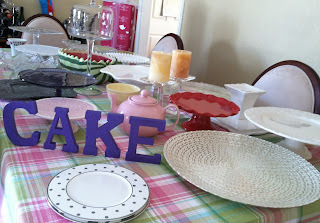 Getting the cake plates together for the photo shoot. We're working on our Cakes Cookbook, and baking up a bunch of cakes for our photo shoot. Most of the time these days, just like everybody else, we usually bake one or two cakes at a time for our special occasions. But I have to say that it was kind of fun to go into full production mode again and bake just about every cake in our repertoire for the photos. And after the baking, assembling, frosting, decorating, slicing up and photographing was done, it was especially fun to sample and share each one with our neighbors, friends and family. It reminded us how much we love each and every single one of these recipes, why they became our favorites in the first place, and we think you'll love them, too! 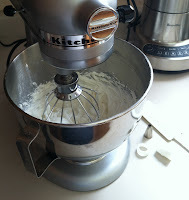 While making each cake, I was reminded how it really is the basics that make baking easy. It is such a pleasure to whip up some beautiful cake layers that bake up in no time at all, and nothing is more satisfying than assembling a beautiful frosted layer cake that makes such a lovely presentation on your table. this, the birthday girl knows that her cake was made with love. But then I remembered that it wasn't always that way, and sometimes the basics aren't as basic as an experienced baker might think! 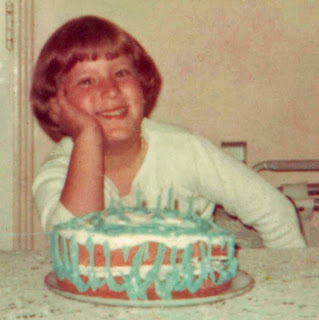 I remember too well the heartbreak of cakes sticking to the pan, no matter how well I greased and floured them. There was a time when frosting a cake terrified me, and the results were close to horrifying. To go from those experiences to assembling a multi-tier wedding cake in a beautiful banquet room does require a little bit of practice. But I'm here to tell you that most people are just a few attempts and some basic tips away from creating a beautiful layer cake. Once you've whipped up a few successful cake batters in your mixing bowl, you will know when something looks perfect or when it just doesn't look quite right. 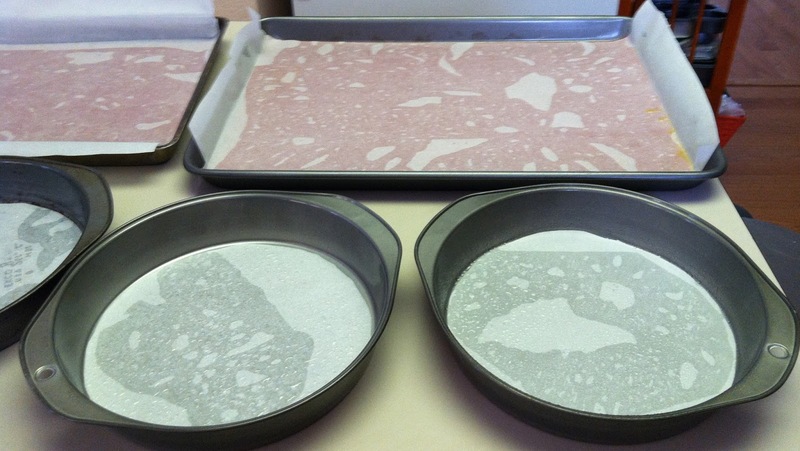 Always line your baking pans with baking parchment paper (available at your local supermarket next to the aluminum foil). Nothing is worth the sorrow of chunks of stuck cake left behind in the pan, even if you're using non-stick baking pans! I've seen many a non-stick pan fail the reality test, and no amount of tears can turn back the hands of time. So take 2 minutes to cut out some parchment paper to line the bottom of your pans. You won't regret it! I will not bake a layer cake without taking this step. Always use room temperature butter and eggs. The eggs will whip up with more volume, and the butter will be smooth and lump-free, if you start with room temperature ingredients. Use cake flour, instead of all-purpose, for light and delicate fine-textured cakes, such as butter or white cake. Use all-purpose flour for heartier cakes, such as carrot cake. Cake flour provides a fine crumb, while all-purpose stands up to heartier cakes, especially ones that have nuts or raisins. Never crack an egg over your mixing bowl. I've seen cooks on tv do this, sometimes even with the mixer running, and it is absolutely one of the worst mistakes you can make. 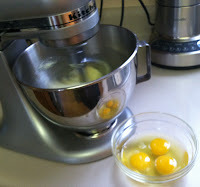 One tiny bit of egg shell or a slip of the hand, and your cake batter can be completely ruined. Finding an egg shell with your teeth when eating cake is certainly not a pleasant experience. So, always crack eggs into a glass bowl or measuring cup first, where you can check to make sure that no bit of egg shell has snuck through, before sliding them into your precious cake batter. Measure right! Long ago, I printed out a measurement conversion table and taped it to the inside of one of my kitchen cabinet doors, so that I always have it at my fingertips when I need it. It's an old-school tip, but sometimes you don't want to touch your iPad for a quick look-up when you've got flour on your fingers. Scrape the bowl! Even if you have one of those self-scraping paddles on your mixer, it may not quite reach the very bottom. So, don't forget to scrape the bowl to ensure all of your ingredients are completely incorporated into your batter, otherwise your cake won't bake up right. Check and double-check! Before I pour my batter into my prepared baking pans, I run down the list of ingredients in my recipe one last time, just to make sure I didn't forget anything. Also inspect your batter and see if it seems right. Is it too runny or too thick? 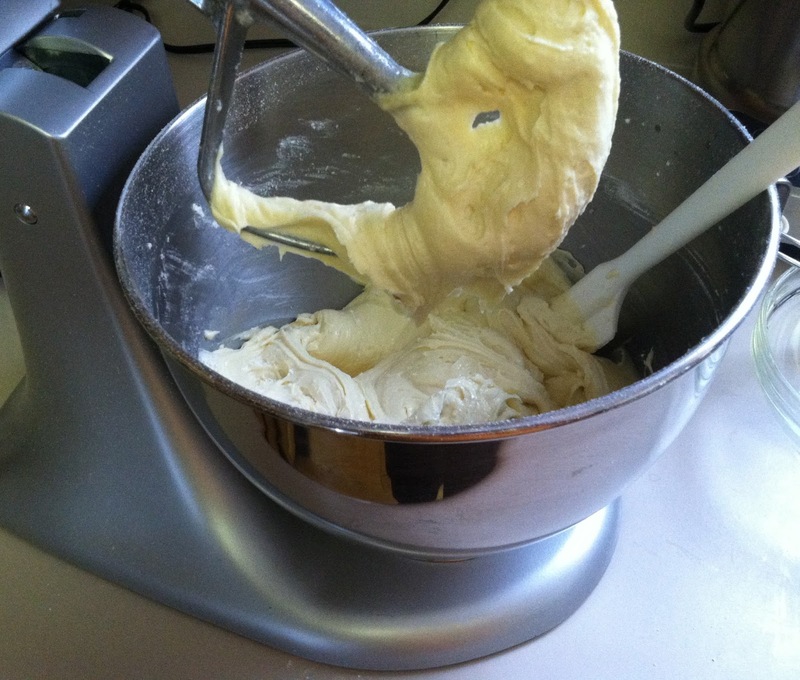 Is it lumpy, or is your batter smooth and uniform? Over-beating can over-aerate and weaken the structure of your cake causing it to fall, while under-beating can leave you with a dense cake that doesn't rise enough. With just a little practice, you will be able to tell just by looking if a batter is perfect or if something is wrong, and hopefully be able to fix the problem before pouring it into your pans. If spreading your frosting is tearing up your cake, stop immediately and add enough milk, one tablespoon at a time, to make it creamier and more spreadable. 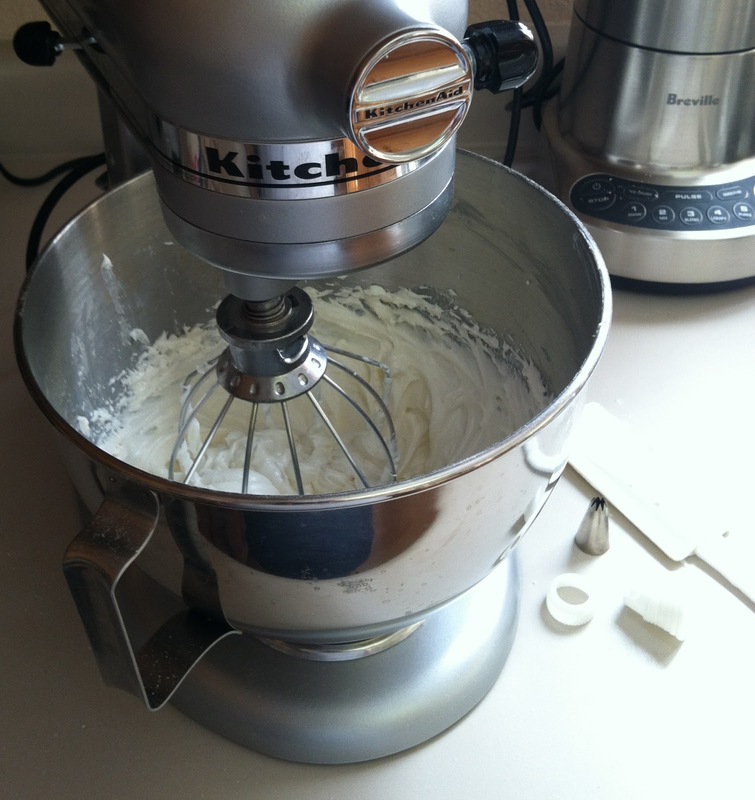 Be very cautious not to add too much, because you do not want to end up with an unusable batch of runny icing. However, a small amount of runny frosting is the perfect thing to quickly coat a crumbling cake all over. This "crumb coat" of icing captures all of the loose crumbs on your cake. Pop the cake into the refrigerator to firm up the crumb coating, and in a few minutes you will be able to frost your cake beautifully without worrying about any more crumbs getting into the icing. This is a step we would take with just about every cake we made at the bakery, for perfect results every time. Practice handling a pastry (piping) bag and various decorating tips. Your local craft store probably offers cake decorating classes. One class is all it takes to learn how to handle one with confidence. There's nothing like piping a beautiful border on your cake to make you feel like an accomplished baker. Learning to handle a pastry bag is a little like learning to type ... you'll never be sorry you did, and you don't realize how many times and in how many ways you'll end up using this skill in the kitchen. Get comfortable filling and using pastry bags, and practice your techniques on cupcakes. When baking cakes, success is addictive and its own reward. Once you've created a few beautiful cakes of your own, you will never be intimidated to try a new recipe again. We look forward to getting our Cakes Cookbook out to you soon, and hope that you will enjoy our recipes as much as we enjoyed putting it together for you! Thanks for the insight! After years of managing my own home business part time and working at my other job, I've finally decided that I wanted to concentrate on my baking passion full-time. So, I found a space in a great location for my establishment and now I'm on my way. It's not fully furnished yet, I still need a variety of supplies such as tables, counters, and a few bakery display cases to showcase my delicious treats in a more professional manner. 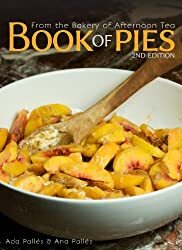 I'm also researching for more tips on how to perfect my recipes and you've given some nice techniques and tips that I will try. Congratulations, Delores! How exciting! We wish you the best of luck with your new enterprise. Where is your bake shop going to be?